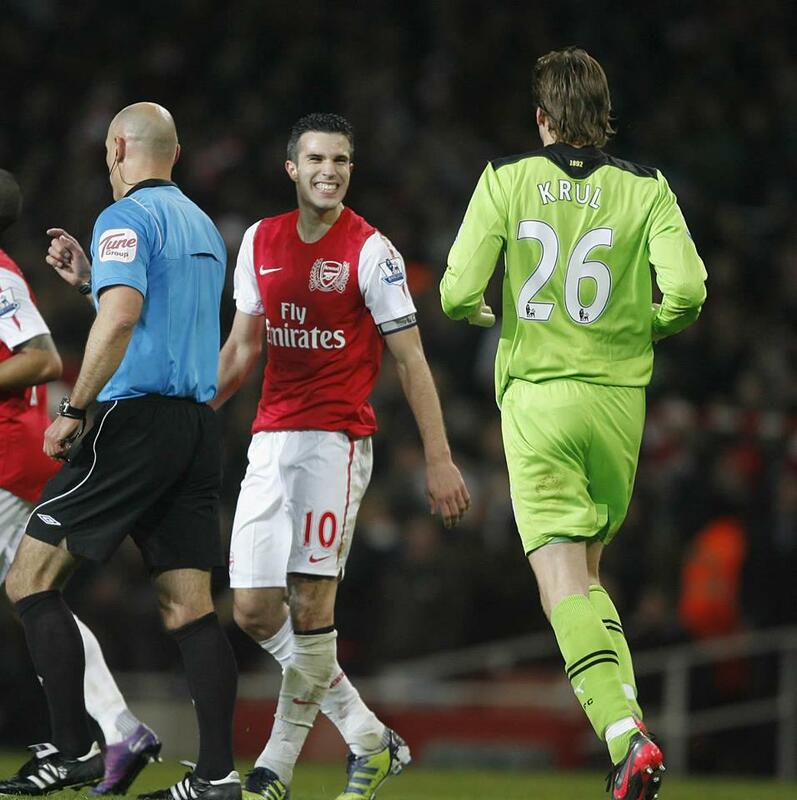 After Newcastle's keeper Tim Krul had wasted so much time during the game the last minute winner was oh so sweet. Especially to Robin van Persie. Cheesy one, RVP!